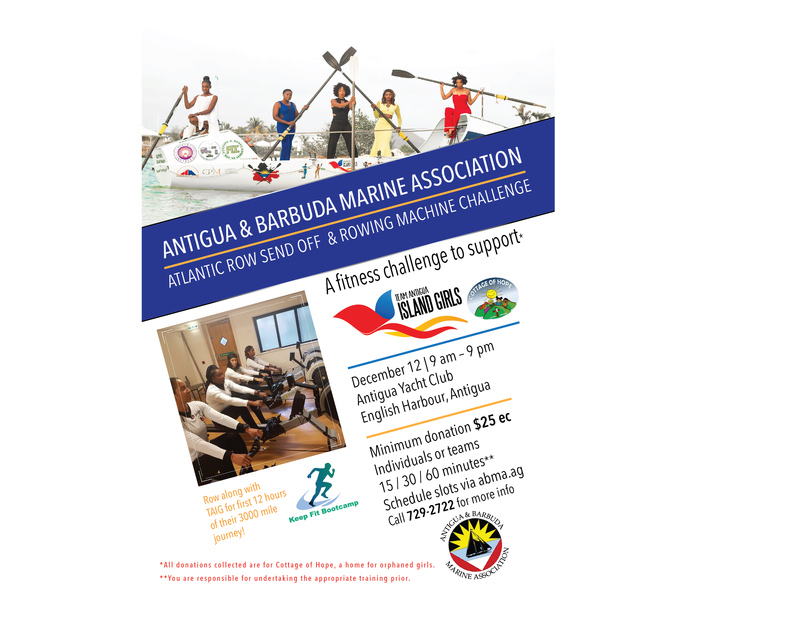 As Team Antigua Island Girls begin their row to return home to Antigua 3000 miles away in Antigua, the Antigua and Barbuda Marine Association are inviting well wishers, sporting enthusiasts and fund raisers to join them in body as well as spirit by taking part in a sponsored row. Taking place at Antigua Yacht Club, four rowing machines will be set up on the lawn from 9am on Wednesday, December 12 where Antiguans and visitors are invited to Row WITH the Girls for the first 12 hours of their journey. 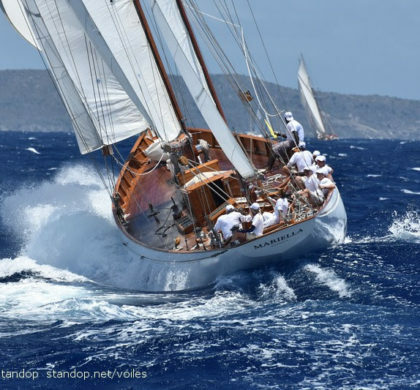 The event has been created to help raise awareness of Team Antigua Island Girls bid for the record and the opportunity for anyone in Antigua to welcome not just them, but all of the more than twenty teams home in the New Year. Time slots available are for 15 minutes, 30 minutes and 1 hour and distance rowed by each individual will be tracked throughout the day so that prizes for most distance rowed can be awarded in each time category by men, women and under 16’s. 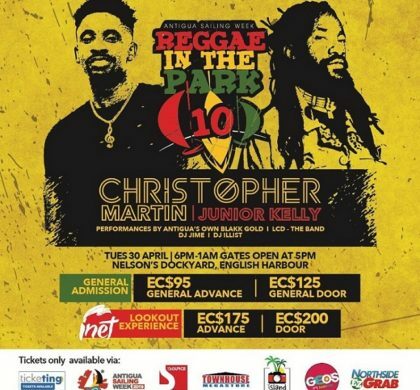 A donation of EC$25 for 15 mins, E$EC35 for 30 minutes and EC$50 for one hour will be given to the official charity for Team Antigua Island Girls, the Cottage of Hope. Larger donations will also be accepted. The Cottage of Hope is a privately run home offering a normal life to abandoned girls of all ages. The home houses and clothes the girls and gives them as normal a life as possible until they are old enough to be independent. To assist in their acceptance into society the identity of the girls is confidential. The organization which runs the home is currently focused on raising enough funds to build a bigger property from which to operate but financial challenges on a weekly basis to provide the basics of clothing, food and educational materials are also a constant burden on the team who volunteer to keep the home operational. 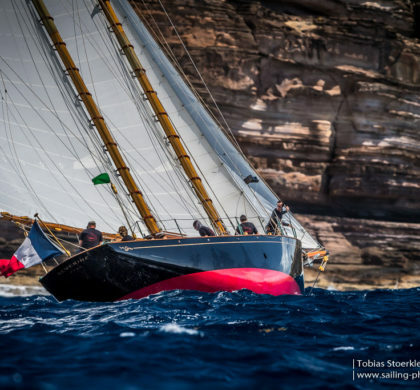 People wishing to take part can book their slot by texting or WhatsApping +1(268) 736-7697 with their name and/or organisation and the time slot they wish to row. To keep things interesting the slots from 5pm to 9pm are reserved for team competitions. Teams of 4 will race for 15 minutes each against each other. This could be a business, a yacht crew or just a group of friends. Team prizes will be awarded for the longest distance rowed in each of the four hour segments. All donations will be collected on the day and rowers should arrive half an hour prior to their time slot.